As an essential element of commercial transactions, due diligence is the process of investigating the target company or real estate prior to completion of the acquisition. For all forms of a business acquisition (or merger), the due diligence process will equip the buyer with additional knowledge, including but not limited to management, operation, financial perspective, structure, existing liabilities and contractual relationships, tax compliance, customer base, employees, and litigation or claims against the business. For real estate transactions, due diligence may include a review of the property’s title history, consideration of current and former uses and impacts resulting from those uses, evaluation of the condition of any improvements, assessment of licenses and permits, and understanding of existing tenants and leases. At this point, something has sparked your interest in the target business or real estate. Although you have a desire to move forward with the acquisition, you recognize that there could be an issue that you have not yet uncovered. Due diligence will provide you an opportunity, prior to the transfer of ownership, to take a look at the details of the business or real estate. You don’t buy milk without checking the expiration date, so as a buyer you should also take the time and spend some money prior to this purchase to verify that the business or real estate is what the seller claims, and meets your expectations. When and how should due diligence be completed? Due diligence may take several different forms depending on the nature of the transaction and the stage of the acquisition. Due diligence can occur informally when a buyer and seller begin discussing a transaction. It is often customary for the parties to enter into a preliminary non-disclosure agreement to protect the confidentiality of the information. The buyer and seller may agree to enter into a letter of intent that outlines the framework of the transaction and the parameters of any due diligence to be conducted prior to the execution of a formal purchase agreement. In the real estate context, a purchase agreement will typically be executed before the commencement of an official due diligence period. Due diligence should be completed in a fashion that most easily facilitates the sharing of information but also causes minimal disruption to the seller’s business or property. A checklist can be used as a guide to request specific information from the seller and to track information as it is received and reviewed. For a typical business acquisition, a typical due diligence checklist will include broad topics and categories, such as corporate, financial, management and operations, employee, insurance, real estate/personal property, government regulation, and litigation. Within each topic are specific requests of information. For example, typical requests within the corporate category would include meeting minute books and ownership transfer records, and requests within the financial category would include financial statements, accounts receivable report, financial projections, and sales numbers. A purchaser of real estate may have a shorter list of due diligence items to request and review. A checklist can be customized to fit the structure of the transaction and to ensure that all relevant information will be requested. As part of the initial discussions, the seller and the buyer should reach an understanding on the scope, duration, and expectations from one another during the due diligence process. Sellers may view the due diligence process as inconvenient and invasive, so a buyer must be realistic in the timing of the requests and the organization of the material provided. Unless a seller has engaged a consultant to position its business or piece of real estate for sale, it is unlikely that all due diligence material will be neatly organized and immediately available to the buyer. The business lawyers at Gentry Locke are ready to assist you with acquisitions of businesses and real estate. 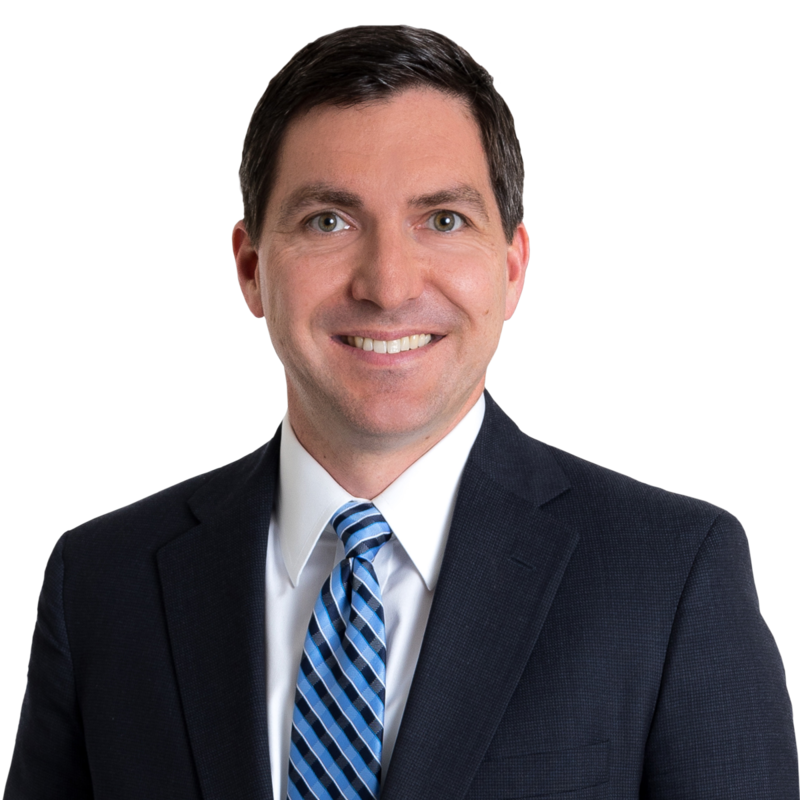 For questions on these issues and other related transactional matters, please feel free to contact Jon Puvak at 540.983.9399, or any of the lawyers in Gentry Locke’s Business and Corporate practice group.